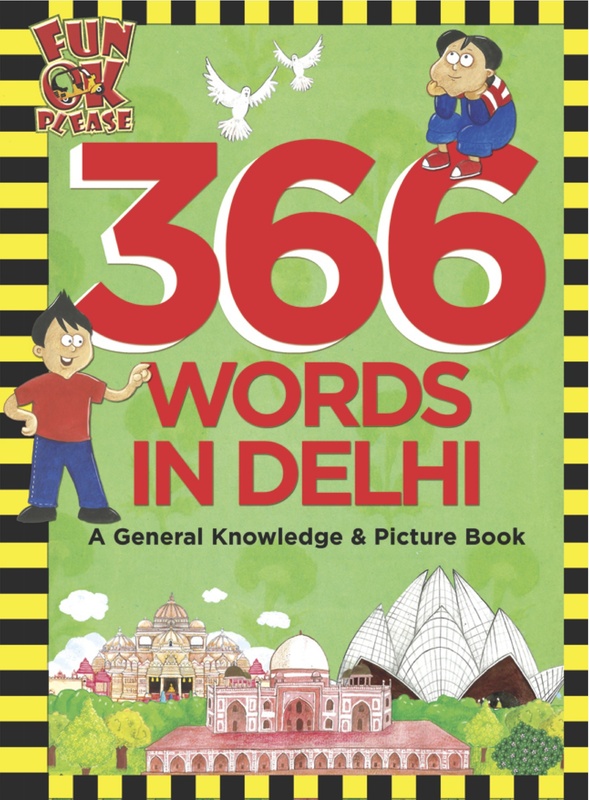 The definitive book on Delhi for children of all ages! This book features the many landmarks and parks, festivals, places of worship, places of learning, the mouth watering food, history, interesting facts and so much more. With fascinating nuggets of information on each subject, it is a book that is for anyone above the age of 3 years. For the really young, the books offers a chance to learn a word a day for a whole year. The words are a mix of those unique to life in Delhi as well as everyday words. For a child above the age of 6 years, this book helps identify and learn about places and experiences through visuals and descriptions on each page. Richly illustrated by Priya Kurian, here’s your chance to learn some Punjabi too and navigate through a fun but factual map of the city. “The book begins with a How to use guide for parents. I like that it gives different methods of introducing the book to both younger and older kids. The table of contents is neatly divided into various categories. The book then proceeds with a map of Delhi with famous areas highlighted. My daughter was tickled to trace our journey from the Delhi to Gurgaon. “An expertly compiled and edited book guaranteed to keep children of all ages engrossed. Each chapter shines with knowledge imparted through colourful and beautiful illustrations. The book lends knowledge on the smallest of details like parandi, laburnum, toran which I bet leave alone children many adults would also not know. 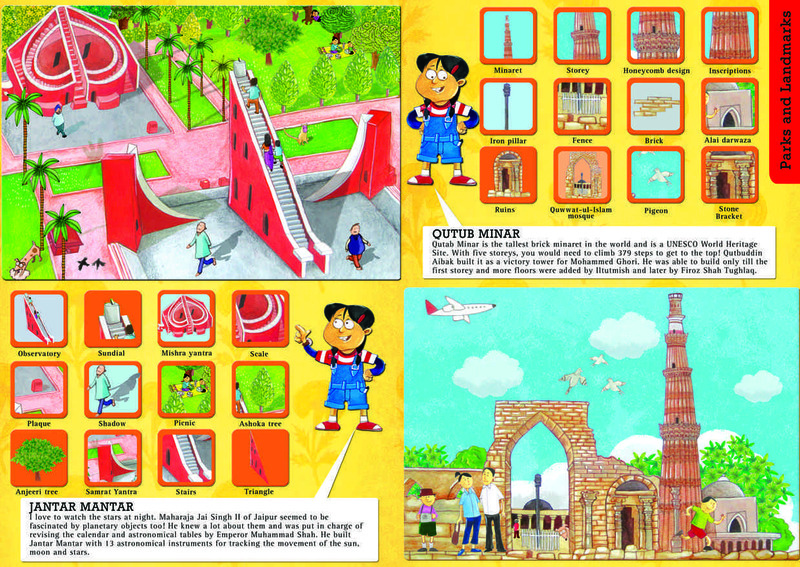 Relive the excitement of Delhi, with amazing fact files, colourful illustrations and amazing vocabulary. It touches all aspects of Delhi its history, culture, places to visit albeit in an interesting & vivid manner. “A ‘treasure trove of words’ is how I would like to describe this book. The author lives up to her word of describing Delhi in 366 words. A wonderful concept which teaches the children about the landmarks, historical places, festivities, places of worship and most importantly about Indian food. It weaves together all the aspects that make this city what it is today.